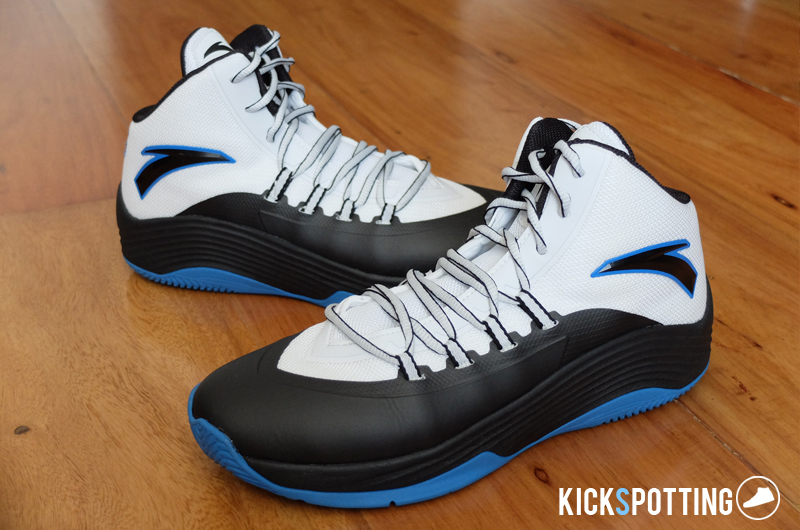 We’re back at it this week with the review of the Anta Chandler Parsons PE and we’ll get right to it! Right off the box the cushioning feels really comfortable. Nothing bouncy or anything but it feels good all throughout. On the court it was good and I didn’t feel any pain after all my runs. The cushioning is a little thick which gives you good impact protection at all times but at the same time you lose a bit of court feel. Overall, nothing fancy in this setup but it gets the job done. 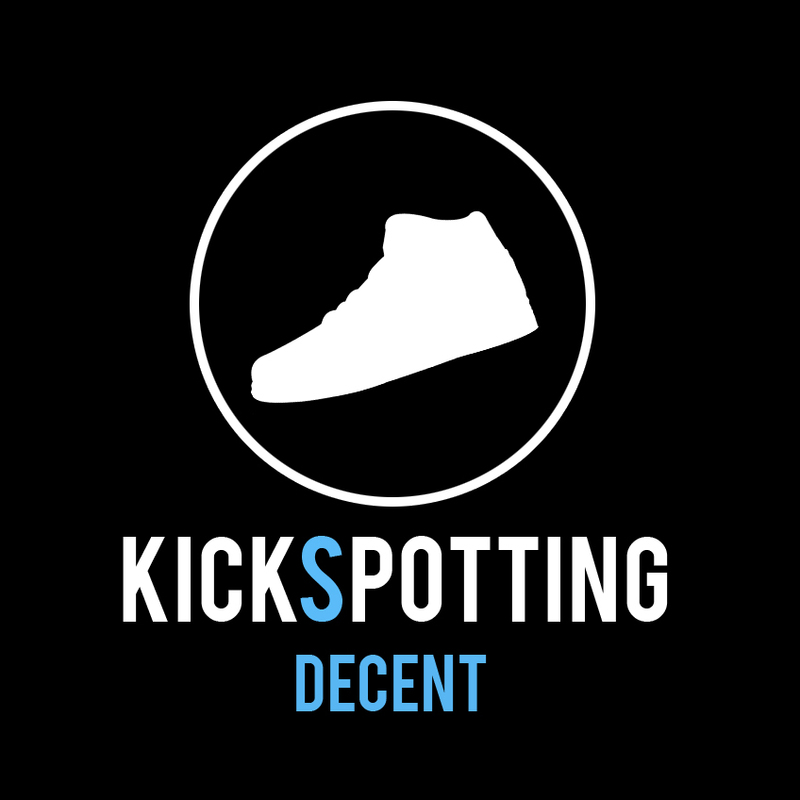 A bit tricky here because it seems like they don’t have a standard size chart per shoe model so you’ll have to just drop by the store and try it out. Fit is good and you get enough support on the midfoot area to keep you locked in. The upper is made of a synthetic mesh with some fuse overlays around the toe area for added support which doesn’t restrict movement. You have enough padding around the heel and ankle area that hugs your foot comfortably and keep it from moving. I didn’t experience any heel slipping in any of my runs as well. It doesn’t really conform to your foot but overall it feels comfortable. You have a synthetic mesh upper with fuse overlays around the midfoot and toe area to give it more structure and support. It’s pretty basic materials that get the job done. The upper is soft enough so it doesn’t restrict your movements which is good and it doesn’t really require break in time. The traction uses a wavy herringbone-like pattern which is always a good way to go. On clean courts you’re good to go and I didn’t have any issues with slipping. The rubber is thick enough so I think you should be good even outdoors. The main support comes from the fit. You also have the basics like an internal heel cup and an outrigger on the outsole to keep you from rolling. 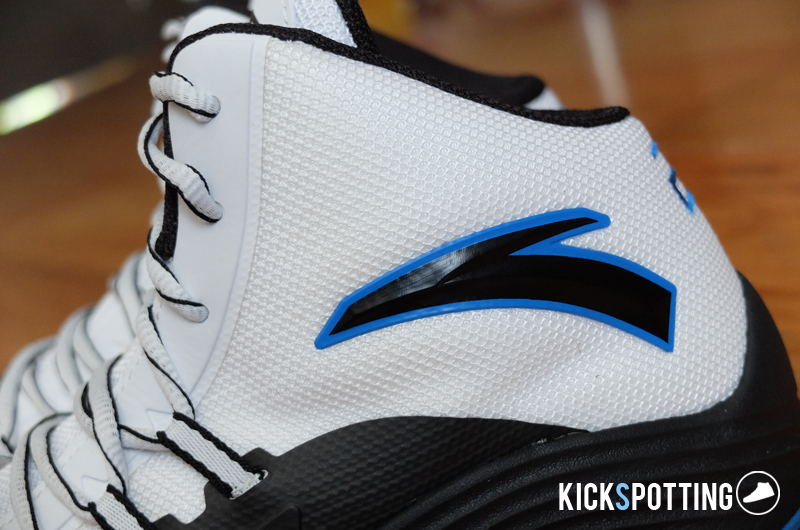 The lace loops stick out on the sides similar to flightweb and they help keep your foot locked in when you lace them up tight. 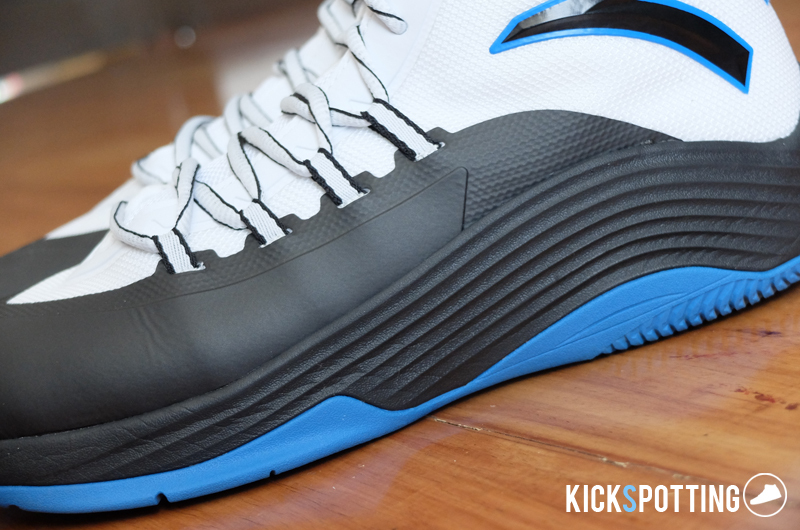 The fuse overlays also add stability and support around the midfoot and forefoot area. It lacks some support around the ankle area because the material is pretty soft but it is high enough so it still wraps around your ankle enough to know that you have something there. 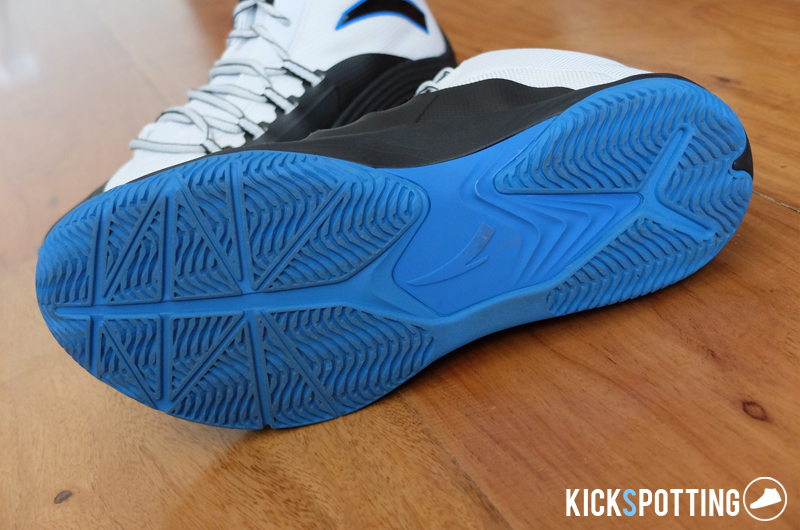 The plastic shank on the outsole also keeps your foot stable on your landings. 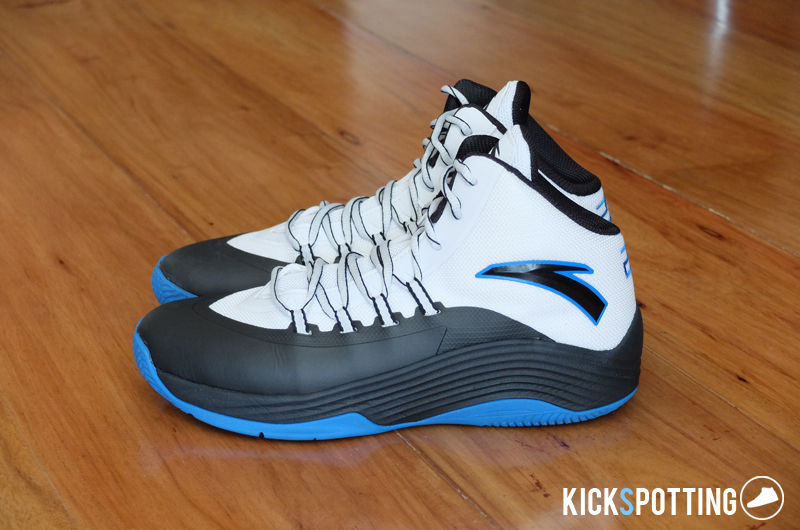 Overall, the Anta Chandler Parsons PE has all the things you need in your everyday hoop shoe. 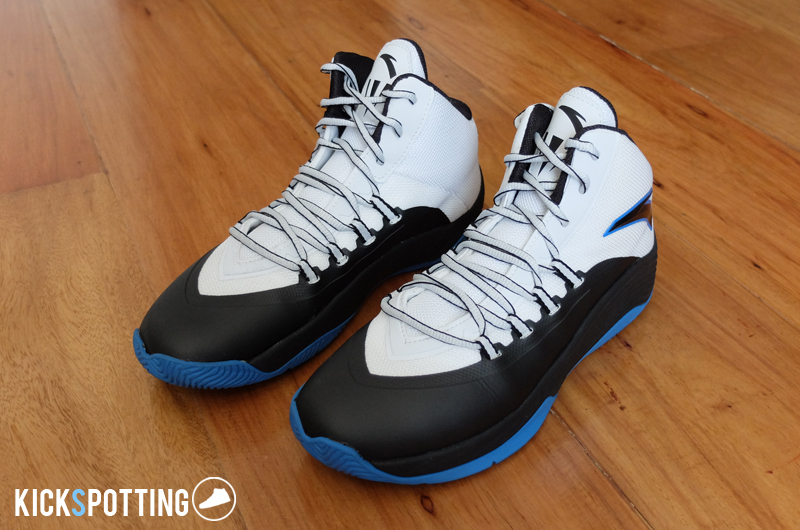 It has decent cushioning, fit, traction and it’s comfortable all throughout. Nothing fancy or groundbreaking but it gets the job done. If you want a shoe that won’t punch a hole in your pocket and will give you a good ride this could be the shoe for you. If you want to grab a pair drop by the Anta Concept Store at Ayala Fairview Terraces and SM department stores for P3.995. 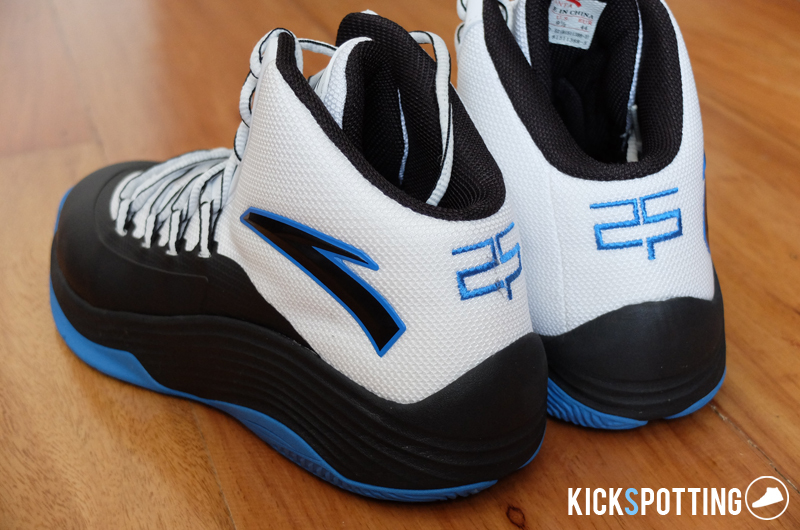 Good everyday hoop shoe that offers a comfortable ride and gets the job done.